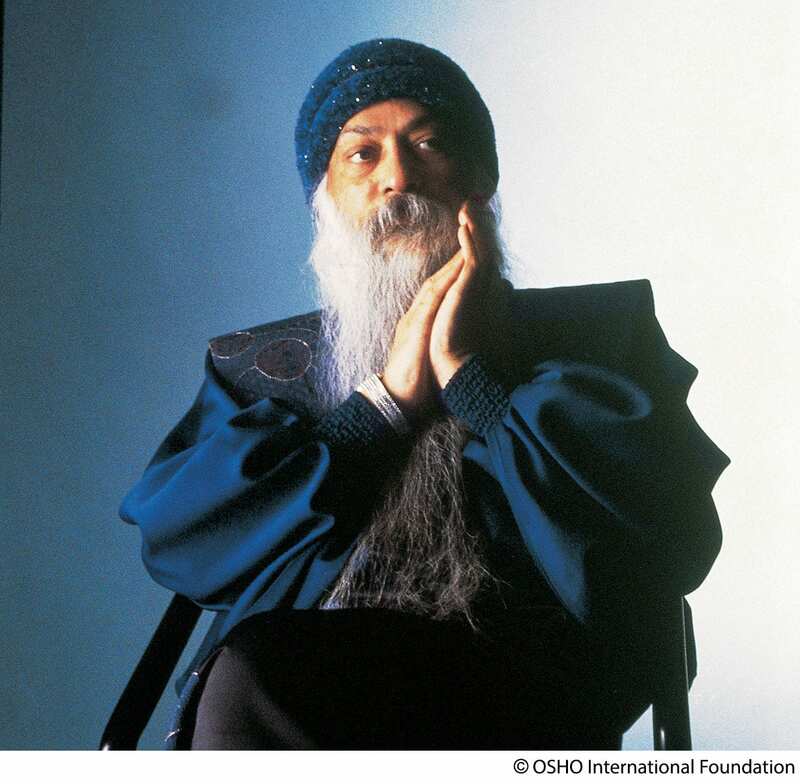 Osho is known for his revolutionary contribution to the science of inner transformation, with an approach to meditation that acknowledges the accelerated pace of contemporary life. 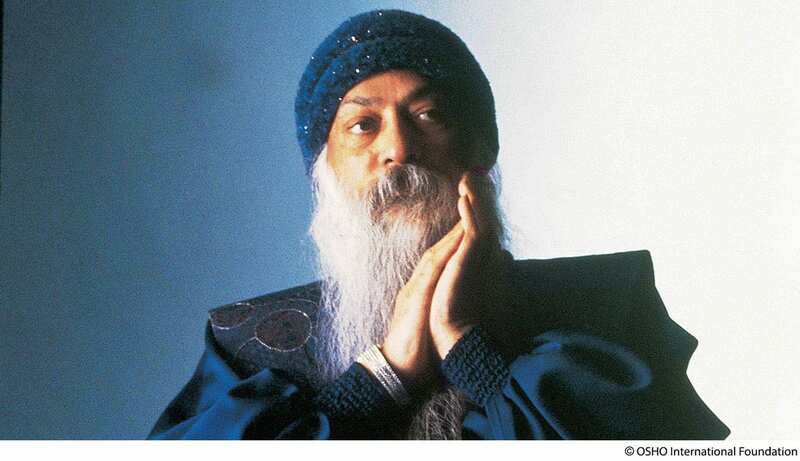 Stressful living and unexpressed emotions can affect our ability to live joyfully and relate to others. 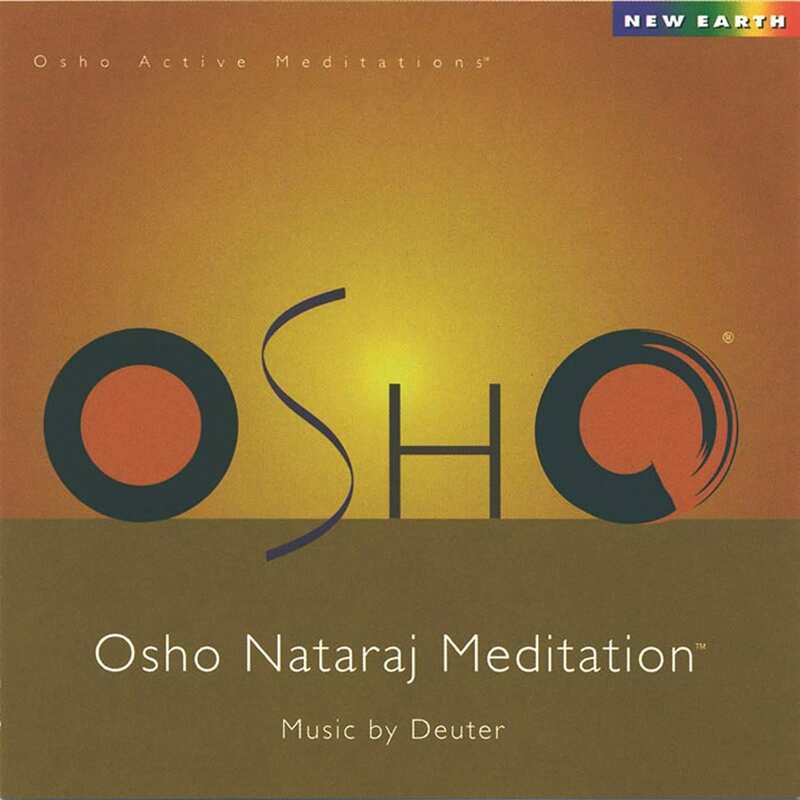 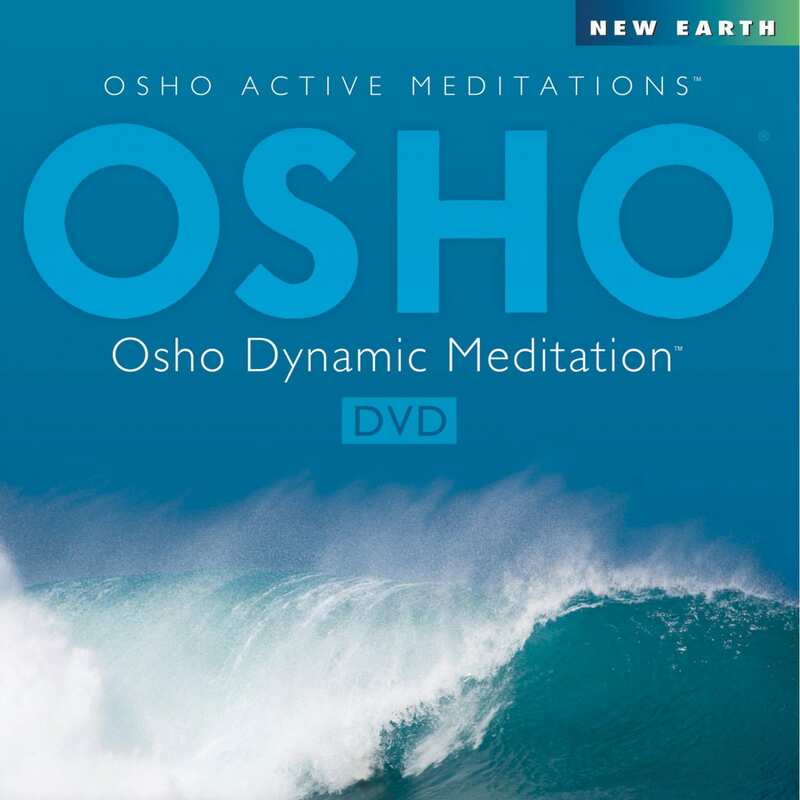 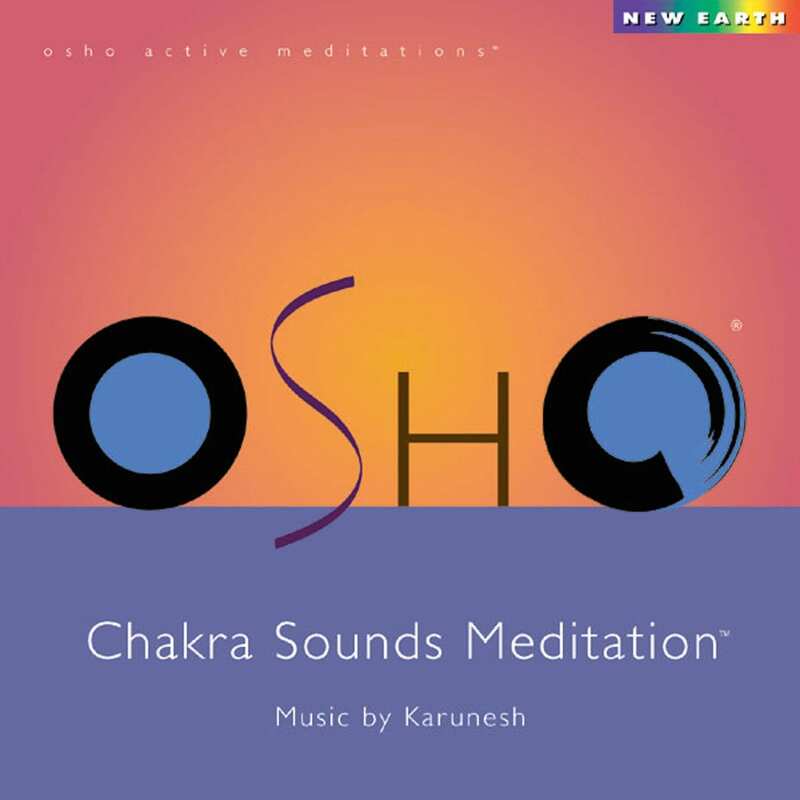 New Earth Records’ OSHO Active Meditations are scientifically designed to effectively release these tensions which block the natural flow of energies in our bodies, allowing us to become more peaceful and relaxed. 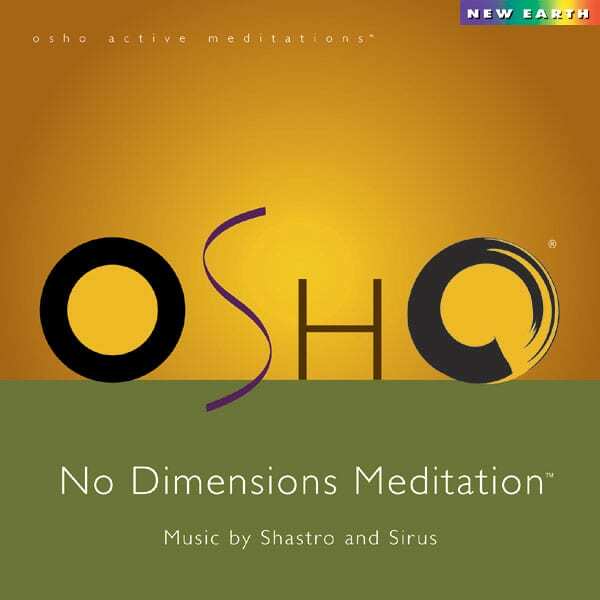 These meditations combine certain activities like shaking, dancing, jumping, humming and others to lead into an inner silence and a relaxed awareness. 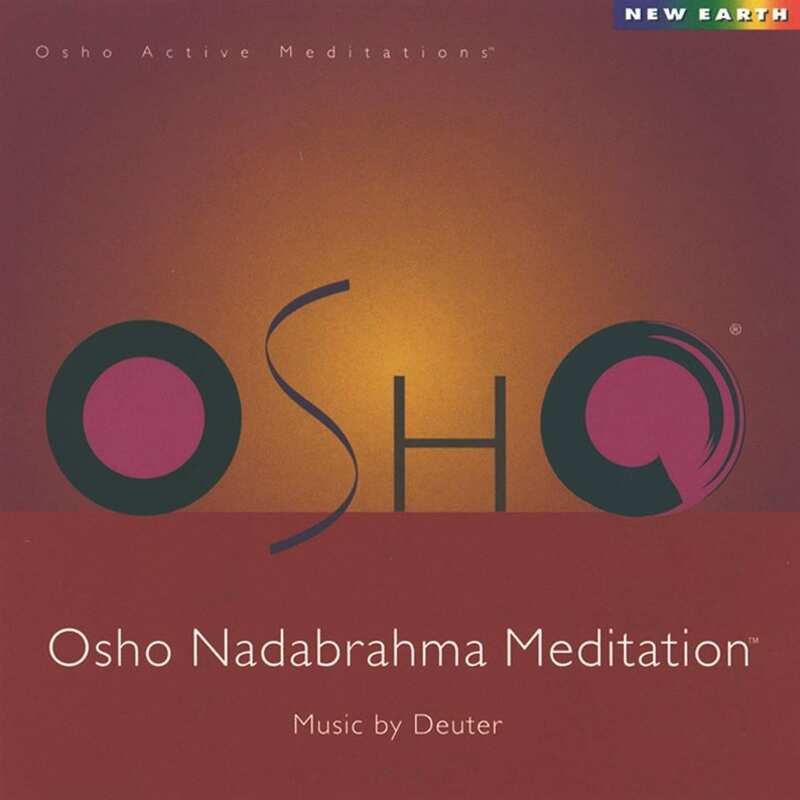 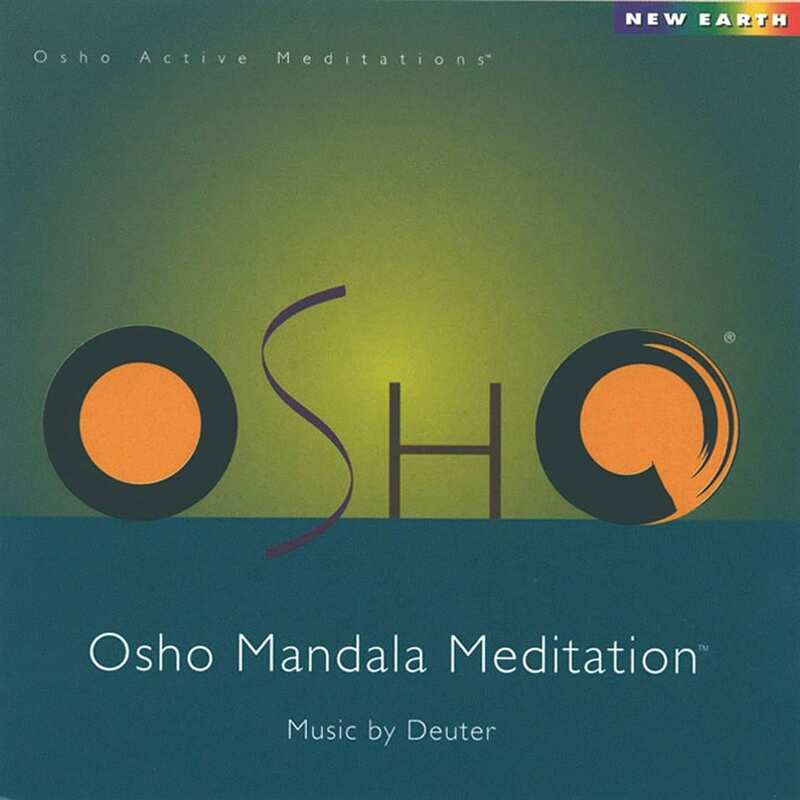 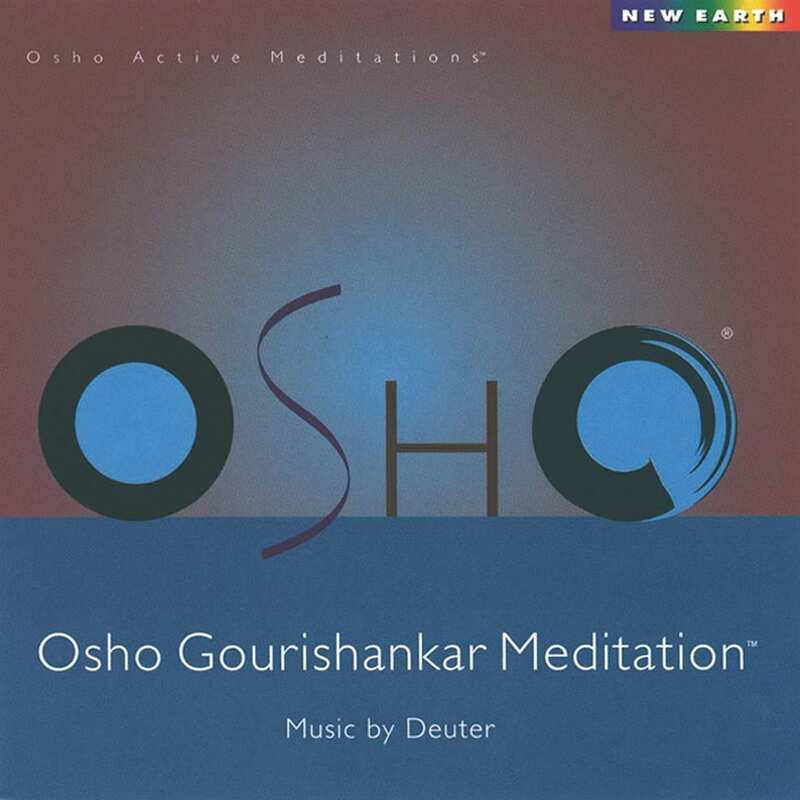 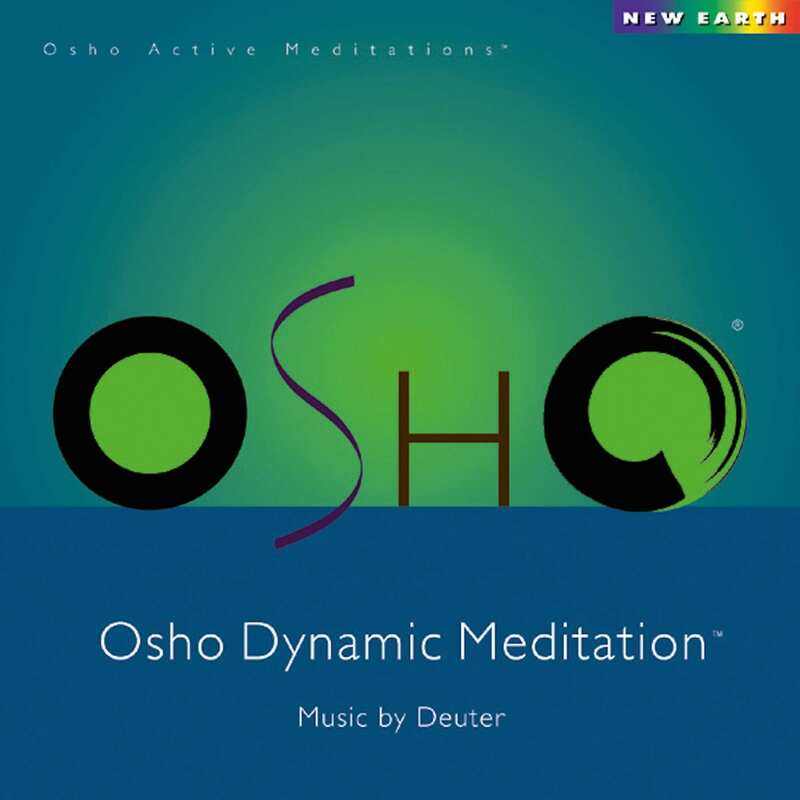 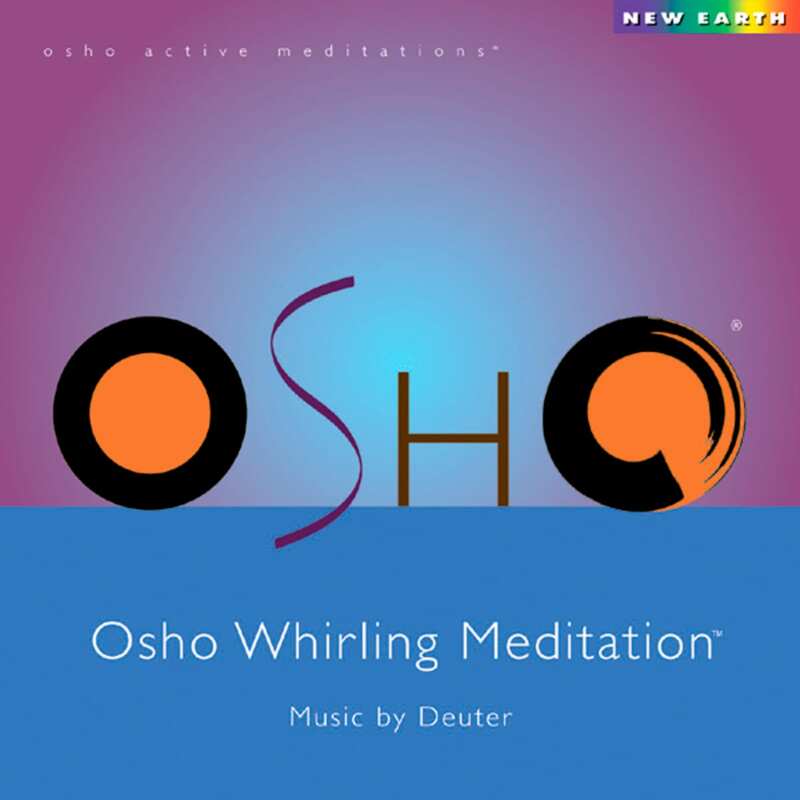 Much of the music to support the OSHO Active Meditations® has been composed under Osho’s direction, and with his instruction that once finalized, the music should remain the same, not changed in any way. 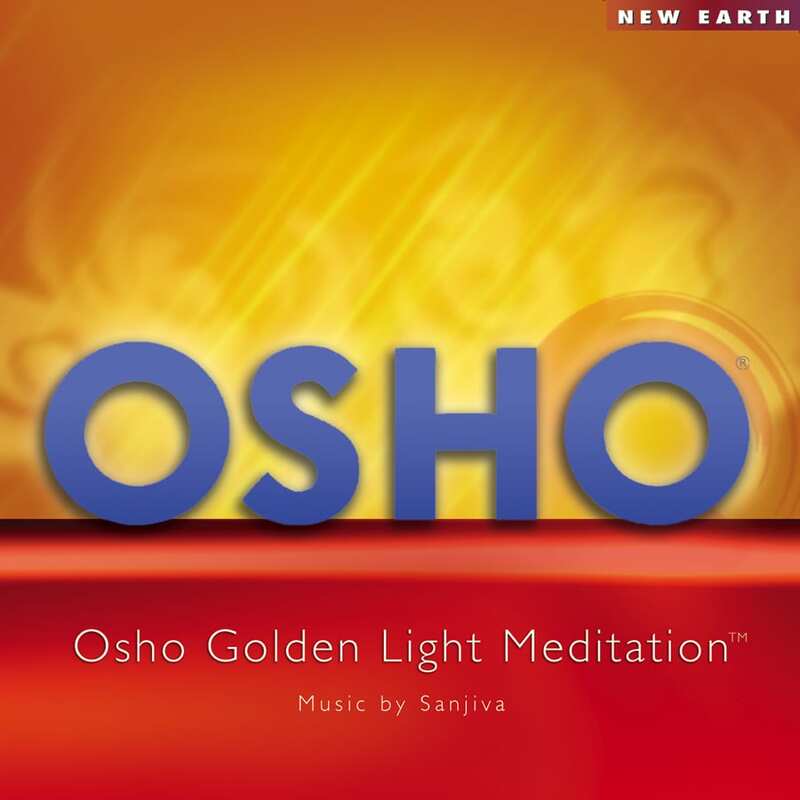 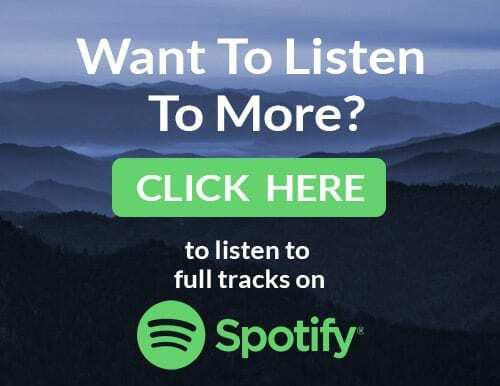 He explained that its effect in the meditation will create and expand its own energy field over time as it connects with more people, and that over a thousand years the music will form a field of resonance that will deeply affect each person doing the meditation. 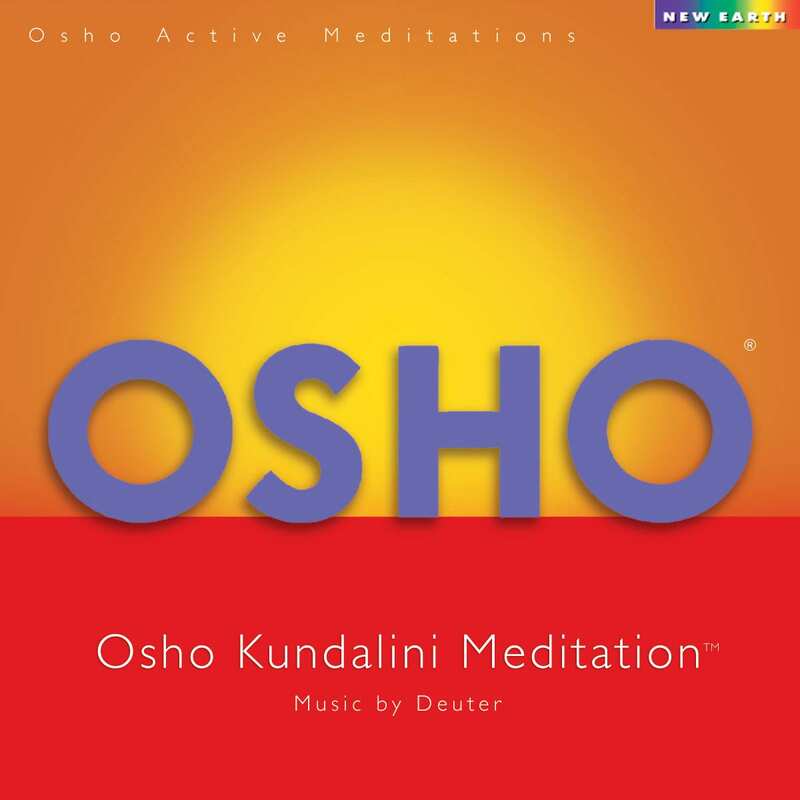 The music indicates the beginning of each new phase of the meditations and energetically supports each stage. 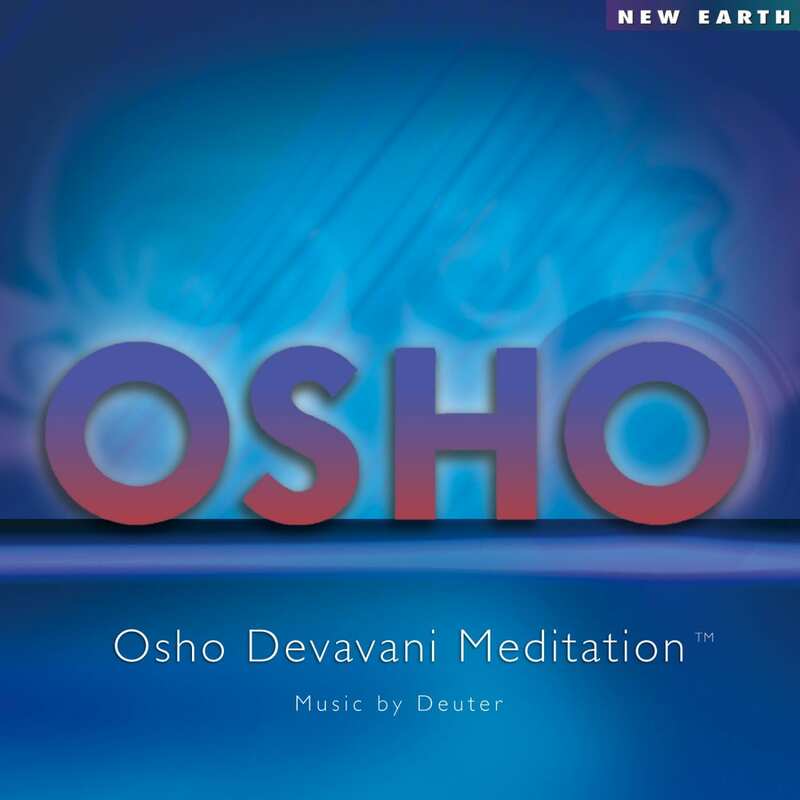 Each OSHO Active Meditation is specifically created to address various healing modalities.